I had my first doctor's appointment on Tuesday and so far everything is going great with this new pregnancy. Baby is measuring where he/she should be for how far along I am and his/her heart beat is a healthy 140-150 bpm. 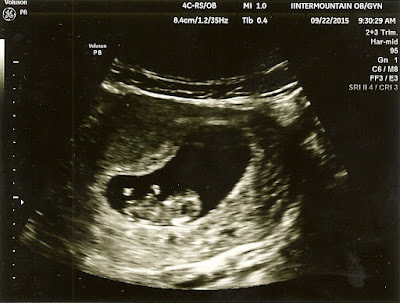 The doctor actually gave us our first ultrasound (the next one won't be until 20 weeks). This is crazy to me. 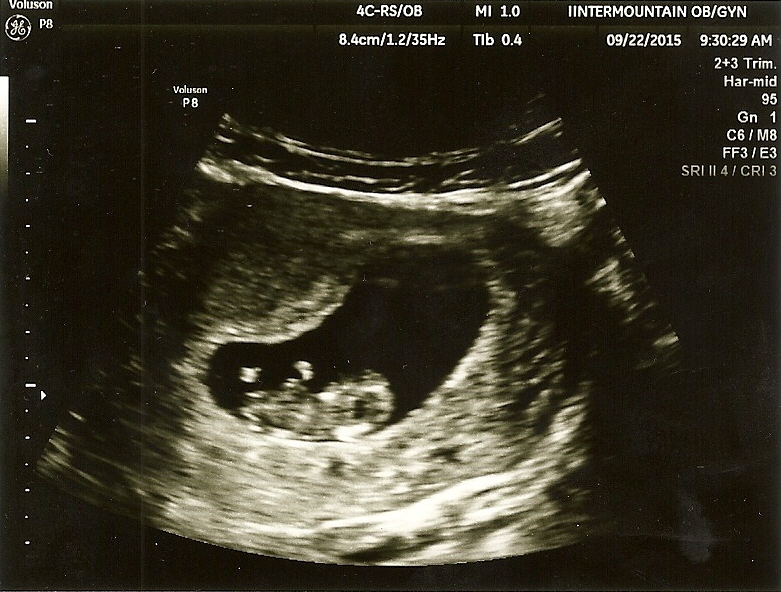 I didn't see an ultrasound with David until the gender one at 16 weeks. So seeing a baby this early looks a little strange. But I assure you, everything is normal and growing as he/she should be. With my first pregnancy I gained way too much weight. I used my pregnancy as an excuse to eat candy, cookies, & fast food whenever I wanted. I let myself eat seconds of everything. I ended up gaining around 45 pounds! With only 9 of those being the baby, that gave me A LOT to lose afterward. As you can see from the pic above, the idea of "eating for two" is really just a myth. My game plan is to exercise regularly, and eat fairly healthy 85% of the time. I will let myself have a candy bar or a piece of cake occasionally, but it's all about moderation. What helps me, is if I make a batch of cookies, I will save a couple for me and then give the rest to either in-laws, neighbors, or friends. That way I kick the craving and don't have the rest of the batch tempting me everyday. I plan to continue to document my stats as this pregnancy goes on & hopefully keep myself accountable. 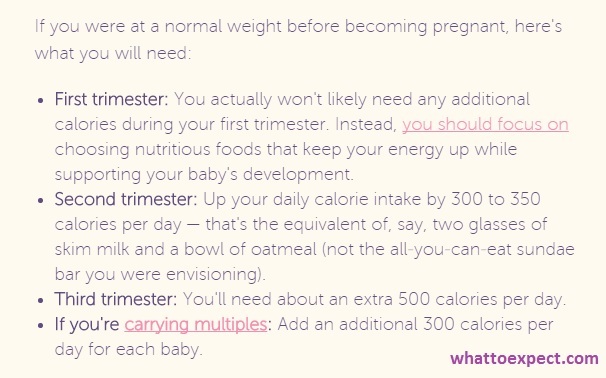 Let me know your tips for staying on track during pregnancy in the comments below! The pregnancy is the natural process which starts when you expecting a baby, many women can get pregnant after the 3-4 months after their marriage, but some woman can’t get pregnant as like this. 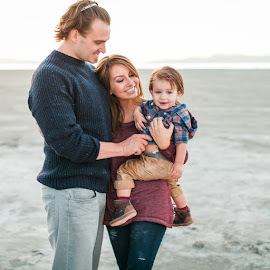 For this these types of woman who can’t get pregnant easily after their marriage Sacred online process is here for them. Your contents are moving ahead with days persevere guys http://mom-health.com/.